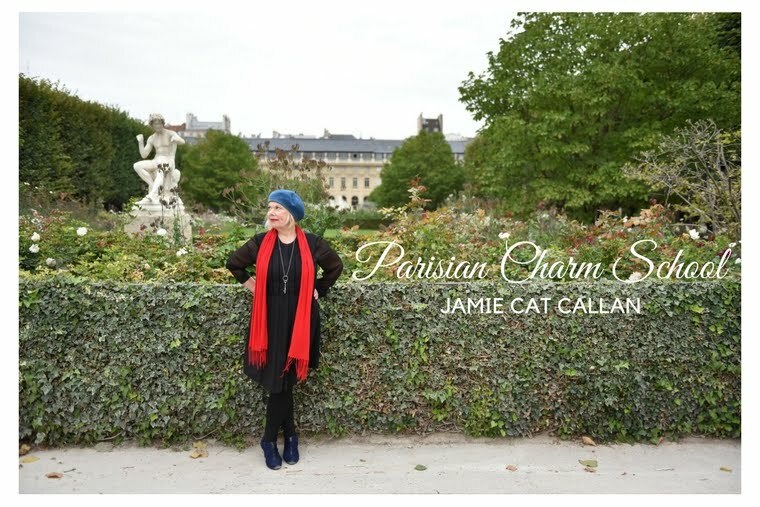 Jamie Cat Callan: Bonjour, French pastry! Here's a bit of luscious French pastry in a Paris window. I don't generally indulge, but I do like to take photographs! Labels: French pastry. Photographs. Paris windows. Oh yummy. The French do make the most beautiful pastries! I was just checking in to read a few blog posts and am ready for bed and now I am seriously craving pastry!